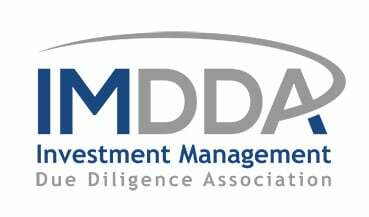 The Chartered Due Diligence Analyst (CDDA) designation denotes a superior level of understanding of international Due Diligence practices and principles. Obtaining the CDDA distinguishes you as someone with an extensive background and experience in Due Diligence and someone who has the skills to understand business, operational, accounting, financial and investment risks. The CDDA Certification is the recognized standard in Operational and Investment Due Diligence around the globe. Copyright 2018, IMDAA. All rights reserved.